You can see a lot of debt relief companies raising the slogan of nonprofit, customer-friendly and trustworthy. Don’t believe on their words instead test their credentials that speak louder than their catchphrases. A lot of people are experiencing the debt issues. They are unable to pay off the debts as these are spiraling out. 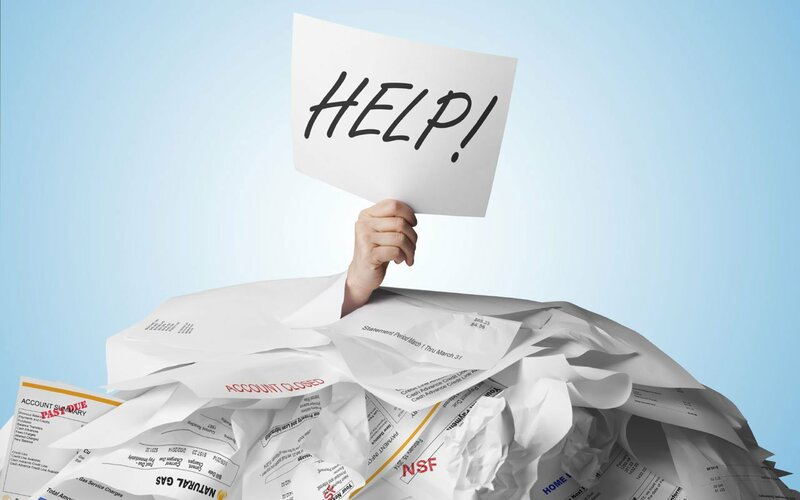 Debt Relief has become a primary concern for the significant number of people. They can pull themselves out of the trouble by choosing the right debt relief firm. You don’t know where to turn and desperate to find a helping hand of the debt settlement organization. It’s a right decision but invest time to find out the profitable company. With the help of the sources as mentioned above, you can sort out the desired firm. Make comparative study, take into consideration their features like fees, interest, etc. These are excellent lenses to know the sincerity of the company. You are living in America and finding a debt settlement company. Make sure that the company is registered by the A Debt Negotiation Association (USOBA) or The Association of Settlement Companies (TASC). USOBA and TASC work as a third party which stamps the authenticity of the companies. Now, you aren’t at risk of because you are working with the accredited company. It should be the primary concern of the consumer. Go for the company that charges affordable cost and don’t put the burden on your monthly budget. If you sign up a program that is expensive, it will further generate debt problems. Try to agree with the debt settlement company that ensures the guarantee of its services. Take it in writing that the company would refund the fees if it couldn’t settle the accounts with debts agencies. The company’s process of settlement shouldn’t influence the credit rating of the consumer. A period is also the significant aspect that consumer takes into account. Hire a firm that gives best results within possible limited time. The consumer has to pay bills on the scheduled date for keeping the credit score established. Certified and professional debt negotiators can make the difference. Check either company has such professionals or not. They understand the laws and take the best even out of nothing. The reliable debt relief always gives a practical payment plan. They don’t take you to the moon where everything seems imaginary. They tell pros and cons of their programs. The loan settlement companies have skilled negotiators who talk with the creditors to secure the new loan that you have adopted to consolidate. Follow the suggested measures to search the debt relief company that winds down the burden of loan.